Medieval England Castle: You might be aware of the various periods which make up the history of England. Almost all of these periods are rich in history and culture. Among this one of the most popular and rich period is the medieval period. One of the popular instances of history is the castles that were built during the different periods. You might be aware of the beautiful architecture that was famous at that point in time. If you are interested in these architectures then you need to check out the medieval England castle. There are lots of castles which were built during this period and most of them are a treat for the eyes. You will be surprised to see the architectural genius that was present at that point in time. You will love to see the past because it is almost a treat to the eyes. Some of the castles might have turned to a ruin but there are still lots of them which can be a great tourist attraction. 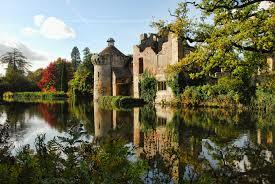 Some of the castles are owned by the descendants of people who had built them. Whenever you hear about the medieval castle in England certain pictures might come to your mind. Most of these buildings have giant stonewalls wit archers behind them. Other than this, they also have large towers and over the towers, you will find the trebuchets. These kinds of castles were usually built to serve the battles. One of the first medieval England castles was after William the conqueror along with his army conquered England in the year 1066. There were certain places where William the Conqueror ordered the castles to be built. These places were York, Warwick, Cambridge, Lincoln, Huntingdon, and Nottingham. These castles were usually the motte and bailey kind. 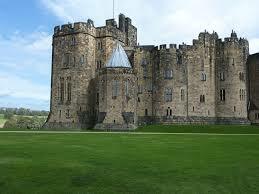 The medieval England castle was usually used for accommodating people but during the battles, the castle was guarded. The buildings techniques, as well as the designs of the castles, improved with time. 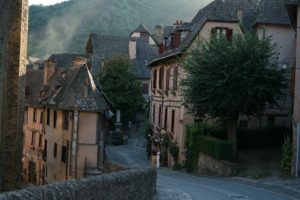 Some of the medieval castles these days also offer overnight stay for the tourists. You can check out Tower of London, Bolton castle, Amberly castle and so on.